I attended the Northwest Arkansas campus of the University of Phoenix for several years to earn my degree. I started attending classes in October 2006 for a degree in the Information Technologies field. I switched to Business with a focus on Management around April 2008. I had to take some time off due to health issues, so it took me longer than normal to complete my courses. I finished my last class in December 2011 and will be attending the graduation ceremony in January. This article is a summary of my experience at the Northwest Arkansas campus of the University of Phoenix. Each campus will be a little different and each student will have different experiences from what I mention in this article. 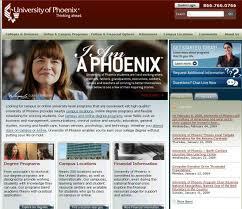 The on-line classes offered by the University of Phoenix are vastly different from taking classes at a campus. Is the University of Phoenix an accredited college? As soon as I started attending classes at the Northwest Arkansas campus of the University of Phoenix, I had several family members, friends, and co-workers tell me that the University of Phoenix was not considered an accredited college and that my degree would be worthless. I was told that many of the local businesses will not hire anyone with a degree from the University of Phoenix because they do not consider it a true college degree. While the school website says that they are accredited, it really didn’t put my mind at ease. Too many people were telling me that it was a waste of my time to keep attending. I did more research and even went to the extreme of calling the people at the Department of Education. Basically what I was told is that in order for the student loans to be backed up by the Department of Education, the school has to be accredited. 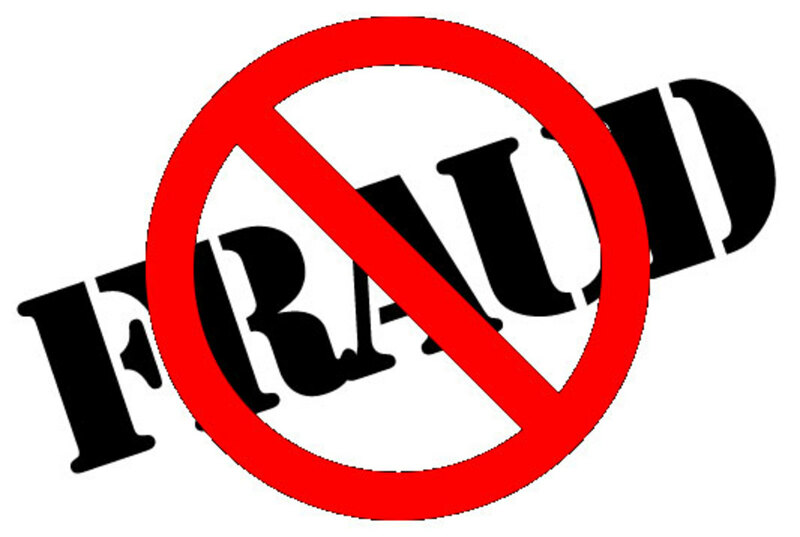 If the school is not accredited, then the Department of Education WILL NOT grant the student loan. Also, government grants, such as the Pell Grant, WILL NOT be sent to any student who is attending classes at a non-accredited school. 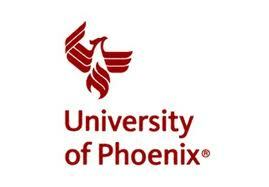 The University of Phoenix is a “for profit” school, so keep that in mind before rushing to sign up for classes. Each course is for 4 hours one night a week for 5 weeks and you are only taking one course at a time. For those students who want to complete their classes faster and can afford to pay out-of-pocket for a class – some students are allowed to take two courses at one time but the student must have a high GPA. While a traditional college has set dates for semesters with scheduled breaks, the University of Phoenix does not have set dates. The way the University of Phoenix is set up, it allows students to start classes at any time and the students are not at the same point in the number of credits they have completed. Every 4 courses completed is considered a semester based on student loan disbursements. The difficulty of the courses at the University of Phoenix are done similarly to a traditional college with the 100s being on a level for the first year students and the 400s being on a level for 4th year students. The main difference is that the University of Phoenix offers each class based on how many students need the class at that given time and if there is a teacher available to teach the class. This means that a student can be in a level 100 class for 5 weeks, then a level 400 class for 5 weeks, back to a level 100 class for 5 weeks, and then have a level 300 class for 5 weeks. All University of Phoenix campuses have a basic syllabus for each course but the teachers are able to make adjustments to the syllabus as long as the basics are covered. Examples of adjustments are increasing or decreasing word count for written assignments. I had a couple teachers that changed an assignment from writing a paper to doing a PowerPoint presentation. In my final class, the teacher changed the final team project from a PowerPoint presentation to a web site presentation. Wait . . . what? A team project? Yes, a team project. The University of Phoenix is big on forcing the students to work with other students in a team. I was told that the team assignments are to prepare the students for working in a team environment in the workplace. The team assignments are 30% of the student’s grade for each class. While working as a team, the lower level students are able to work with upper level students, which can help exchange knowledge between all students. The downside is that the upper level students risk getting a lower grade due to mistakes made by the lower level students. Another downside to working as a team is that some students slack off on their parts, which makes more work for the other students. 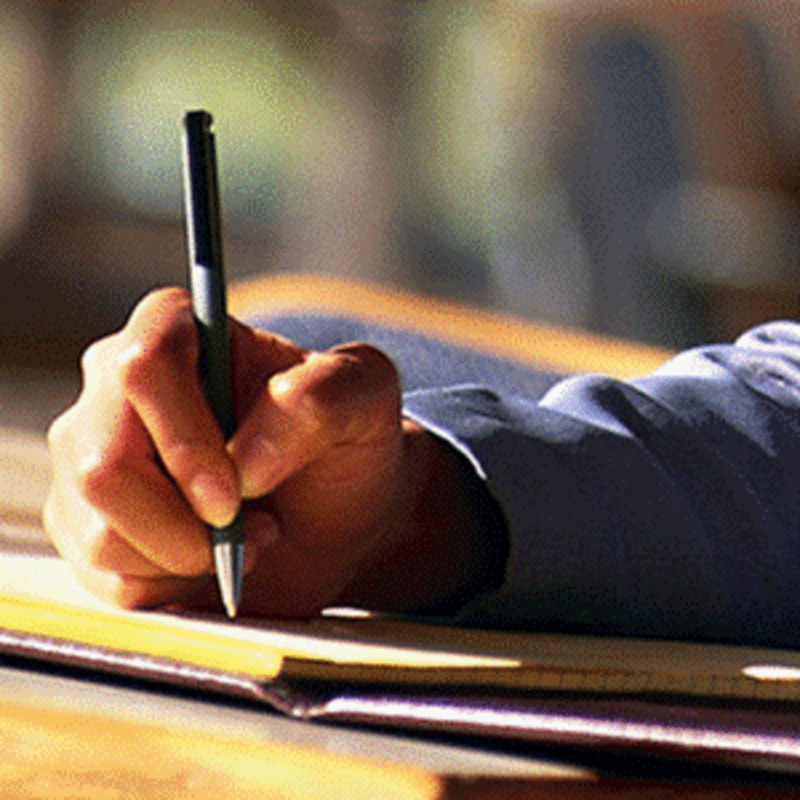 Most courses are going to consist of typing papers – each week – for individual and team assignments. 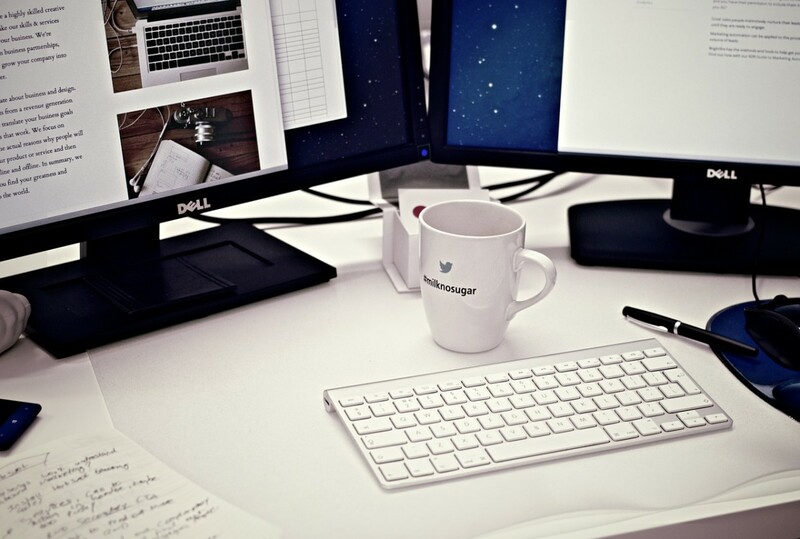 The word count for papers run from around 700 words up to 2400 words, depending on the course level. Some of the lower level courses will rotate with an individual assignment due one week, then a team assignment due the next, so that the students are not overwhelmed by work. 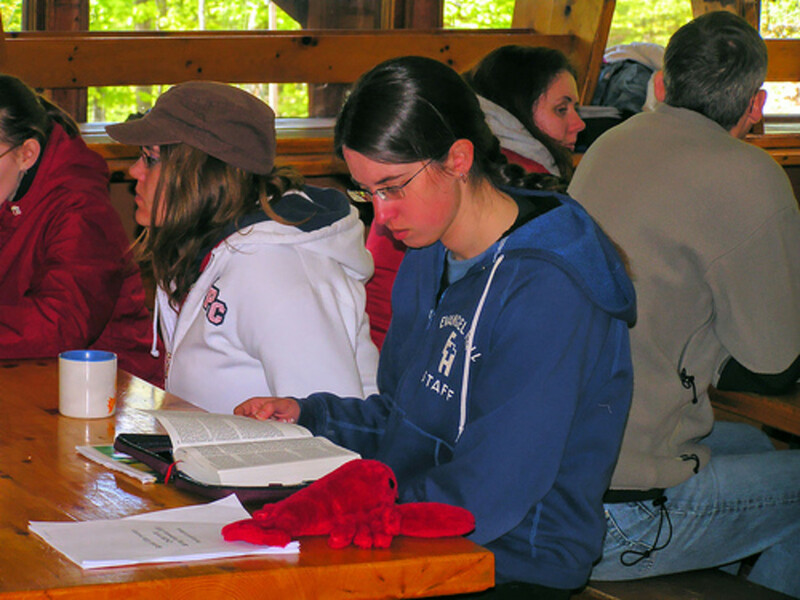 The upper level courses often have an individual and a team assignment due every week, sometimes more than one. The University of Phoenix requires APA formatting on all papers, unless otherwise specified by the teacher. Be sure to study up on APA formatting before signing up for classes. Math classes at the University of Phoenix use an on-line program called ALEKS, which usually makes up about 1/3 of your grade. ALEKS consist of problems that have been grouped into 6 columns of similar questions. Each column will have between 15 and 30 questions. The student has 3 tries to get the correct answer. After the 3rd try, ALEKS will give the correct answer and explain how to work the problem. Then ALEKS will give another question that is similar to the one that was incorrect. The student must complete all questions on ALEKS to get full credit for that portion of the class. The ALEKS program will take a large amount of time. A student who is great at math will spend an average of 10 hours a week completing the questions on ALEKS. A student that has trouble with math will spend over 25 hours a week. While it does take a lot of time to complete the questions, you can print the correct answers and use them to help with the assignments out of the book. Yes, there are still individual assignments and team assignments but no long papers to write. Be sure to include a title page and a reference page. Keep the text limited to bullet points and small paragraphs – do not overload the slides with text. Include pictures when available – it keeps things interesting. Know what you are talking about! Note cards are allowed to help you remember but do not read off of the slides and no stalling with “um”s, “like”, and “you know”s. Take a deep breath and give yourself a moment to remember what you were saying. Don’t freak out if you mess up. Remember that all of the other students are probably new to giving presentations too. Chances are that the other students will not even notice that you messed up unless you point it out to them. Dress the part! Do not show up to do your presentation in sweat pants and a stained shirt! Even if you don’t own very many good clothes, try to dress nice and look your best. Remember the saying about “those who can’t do, teach”? That applies to the professors of most colleges but not at the University of Phoenix. Unlike the traditional colleges, the University of Phoenix does not employ full-time professors. The people who teach for the University of Phoenix are business men and women who work and/or have a large amount of experience in the subject that they are teaching. Most of the teachers have a Masters degree for the subject they teach. A few of the teachers for the University of Phoenix are teachers at some of the other local colleges. For most classes, it was really helpful to have a teacher that was able to relate what we were studying to real-life events. One of the downfalls to not having full-time professors is the inconsistency in grading. There is a grading rubric that the teachers have to follow, but it is really left up to the teachers on how they grade. Some teachers will grade harder on APA formatting than they will on actual content of the paper. Other teachers grade based on the content and will not take off points for APA mistakes, but they will let you know about the mistakes so you can correct them on future papers. Some teachers will give you partial credit on a section of the assignment if you missed part while other teachers will not give you any credit for the section. I had a couple teachers that would take points off of a paper because he/she “felt” I could have put more into the paper even though I covered what was asked for in the assignment. One of my finance classes was taught by a man from somewhere like Nigeria and had a really strong accent. Not only was it hard for the students to understand what he was saying, he also had trouble understanding questions from the students. I had one teacher who graded really hard and thought less of female students. The class was full of students who had GPAs of 3.7 to 4.0 prior to the class. The highest grades given in the class were low Bs for the male students and Cs for the female students. While the teacher did not put anything in writing that showed his bias toward the female students, he did make comments in class that could be taken no other way. The students complained about the teacher and he has not been back to the University of Phoenix. While this was an extreme case, it is still possible for teachers to show favoritism to certain students. Unfortunately it will happen, but it happens at the traditional colleges too. As with the traditional colleges, the cost of tuition has increased. When I first started classes at the University of Phoenix, my classes cost around $975.00, which is $325 per credit hour, plus $75.00 for books/resource fee. My last few classes were $1185.00, which is $395 per credit, plus $95.00 for books/resource fee. I was told that these fees were very close to what the other schools were charging. I am not sure what the fees are at the other colleges since most of them do not post the fees on their websites. I do know that I had classes with people who transferred from other colleges and they claimed that the University of Phoenix is cheaper. Keep in mind that a university will cost more than a community college or technical/trade school. 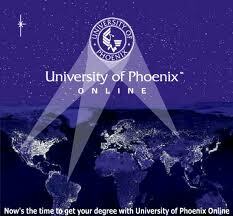 While I do not know much about the on-line classes through the University of Phoenix, I will share what I do know. Instead of taking one 5 week course at a time, the on-line students have to take two 9 week courses at a time. The cost of tuition is greater for the on-line classes. The amount of homework due each week is greater, plus having to post several times a week in discussions in the classroom forums or risk not getting any credit for that week. While the University of Phoenix advertises that the on-line classes are designed for working adults, the on-line students can expect to put in a minimum of 25 hours a week just to complete the homework assignments and posting in the class forums. The University of Phoenix is not for everyone. For those people who are looking for more of a party life rather than having a true interest in learning – a traditional university is better for you. For the people who want to say they went to college but are really too lazy to do the work – the University of Phoenix is not right for you either. If you are truly interested in getting a college degree and not afraid to put in some hard work for it, check out the University of Phoenix. Before you sign up for classes, be sure to do your homework and verify that the degree you want is available through the University of Phoenix. It has been over a year since I finished classes at the University of Phoenix - Northwest Arkansas Campus. Due to the large number of students graduating from the UofP at one time, the local job market was flooded with job seekers with Bachelor of Science degrees in Business (BSB). I am currently working through a temporary agency since I have not be able to get a job that uses my degree. I have decided to continue my education with a Masters degree in Psychology - focusing on counseling for families and couples. The UofP does not offer this degree so I am doing research on some on-line campuses before I can start the next level of my education. I graduated from UOP in 2010, with a bachelors degree in business administration. I can tell you my UOP degree is WORTHLESS!!! I have worked as a pharmacy technician in Louisiana for 25 years. Even with my work experience I have been unable to find employment with my UOP degree. I even seeked assistance from employment agencies, but they simply told me their employers do NOT recognize UOP degrees. Today in January, 2014. I am still employed as a pharmacy technician, but my salary does not put a dent in my student loans. This worthless UOP degree left me over $60,000 in debt. I have lost my house, so I am a working homeless person. I doubt I will ever be financially able to purchase home, car, or even rent again. Even though I work in the medical field, I can not afford health care. This is all thank to my massive amount of student loans from UOP and no employment with the degree. Stay far away from this rip off university!!!!! thanksf or the great hub! Just thought I'd point out that for the price you pay for UP you could attend a tier 1 full time, or a regionally accredited traditional university for 18 credit hour it costs like 4-5k. I would say unless you are currently employed full-time in the field you want to work in, it is not worth it. I think there is bit of a stigma attached to it, but the education system as a whole is becoming devalued. When I went to community college I once had a professor who had a law degree from UP, so I think online colleges are not as stigmatized as they once were. The fact their accreditation is being investigated does not help. I have attended UOP for almost 4 years I am finishing my BS program. I see everyone talking about their cost per credit. I earn 3 credits every 5 weeks for a whooping $1875 + $90 for the online fee. You do the math...lol Im paying a ton of money for my class it breaks down to $645 roughly per credit. The cost is at a stand still not to rise because I signed a waiver no matter how far I go my cost will not increase anymore. I agree with SmarttChick. Although this school is regionally accredited, some employees may not respect it due to the stigma. Whether fair or not, it is what it is. I do know a guy that got into Duke MBA with a degree from UoP though. Great information! Thanks for sharing. 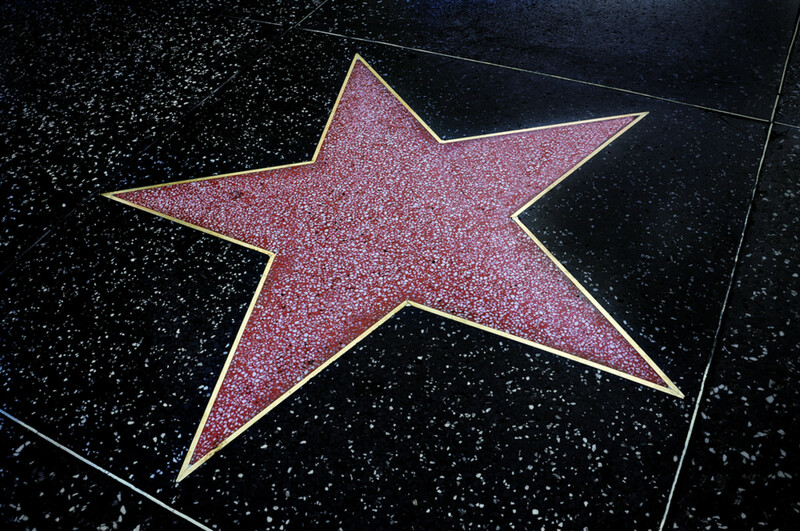 I will be interested to hear of your job hunting successes - please keep us posted!! You will be amazed to find out how they actually compare!